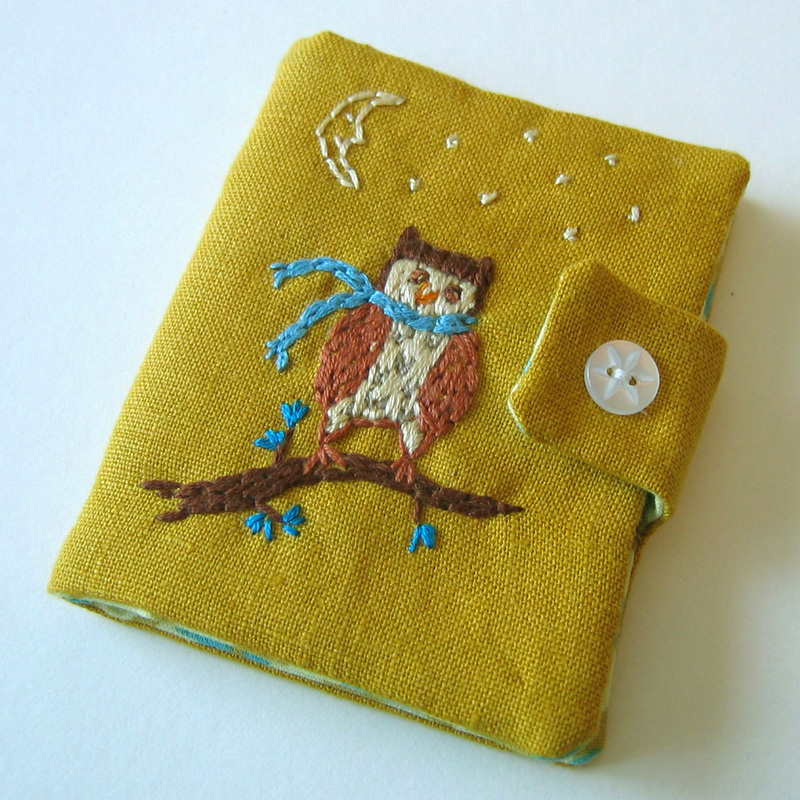 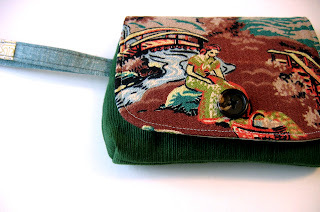 needle book: Crafternoon Tea - You're invited! 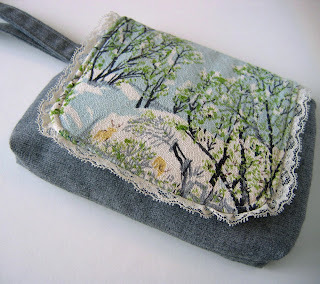 I was thrilled to be chosen for Crafternoon Tea this year. 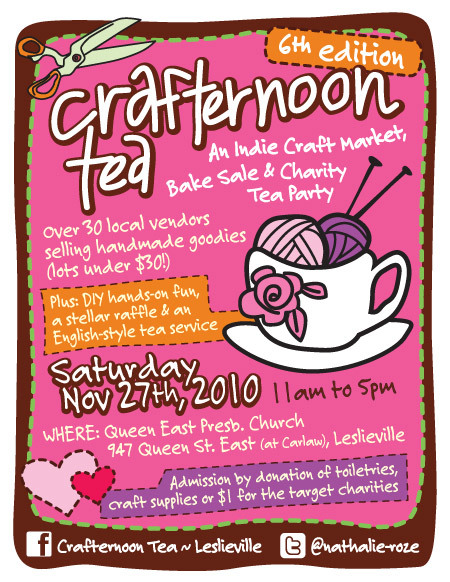 It's a Leslieville craft show that I've visited a few times and I've always loved the warm friendly vibe and amazing mix of talent. I'm busy making new things, many of which are sneaking their way into my etsy shop in the meantime. 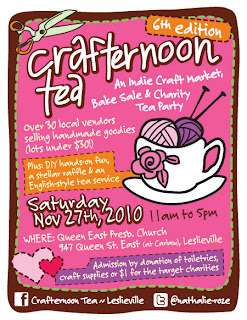 The day of the market I'll be closing the etsy shop, then before reopening I'll delete things that get sold at Crafternoon Tea. This will probably be my only craft show this winter/Christmas so please come by!